PENTICTON, BC – Cannery Brewing has announced the release of a new limited edition beer that is also the first in a new series of art-inspired one-off brands from the brewery. In addition to being the latest seasonal release from the brewery, Cannery Baltic Porter is also the inaugural beer in the Artisan Creations Series, an ongoing selection of beers inspired by works of art that are incorporated into the label design. 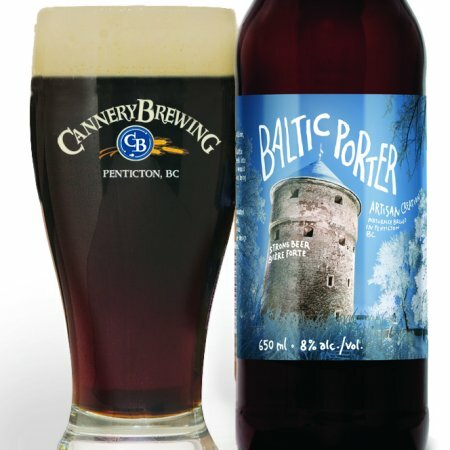 Cannery Baltic Porter is available now in a single batch of 650 ml bottles at private liquor stores and restaurants throughout BC and select liquor stores in Alberta while supplies last.